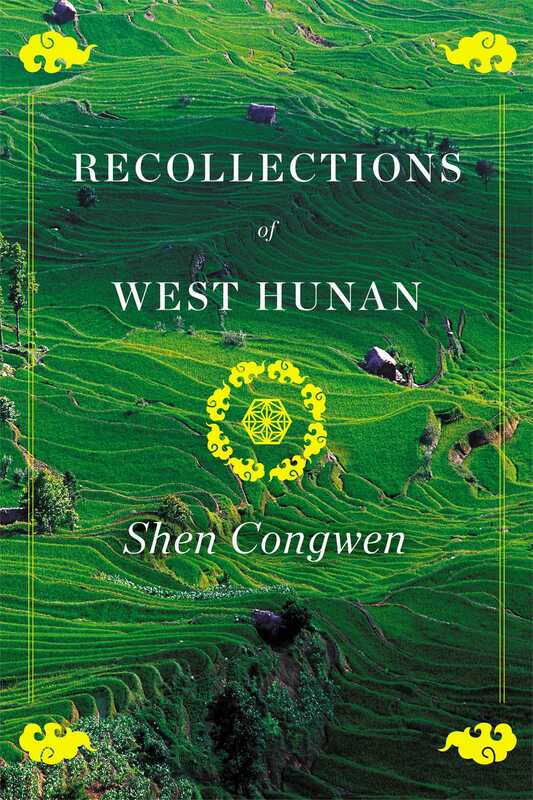 Recollections of Western Hunan is a collection of the letters and essays of Chinese novelist Shen Congwen. Describing his childhood and life in Western Hunan between 1902 and 1937, this collection paints a vivid picture of both the idyllic beauty and turmoil of life in a province once known as the “bandit area,” a countryside shrouded in mystery, mysticism, and chaos. Shen Congwen (December 28, 1902–May 10, 1988) was a revolutionary novelist, essayist, and poet.